Mercedes W460 Steering Knuckle to Axle Ball Gasket. 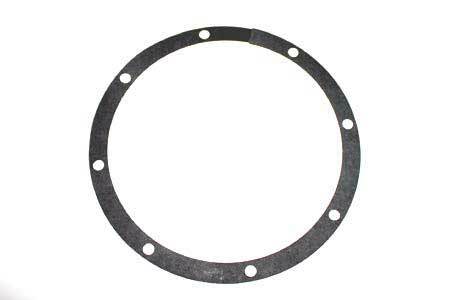 Home>>Products>>W460>>Suspension>>Mercedes W460 Steering Knuckle to Axle Ball Gasket. Original Mercedes W460 steering knuckle to axle ball paper gasket. 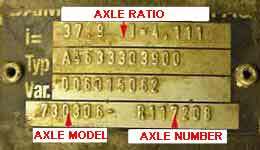 Two gaskets per axle or one per side.